Photos I made from around Detroit and northern Michigan. 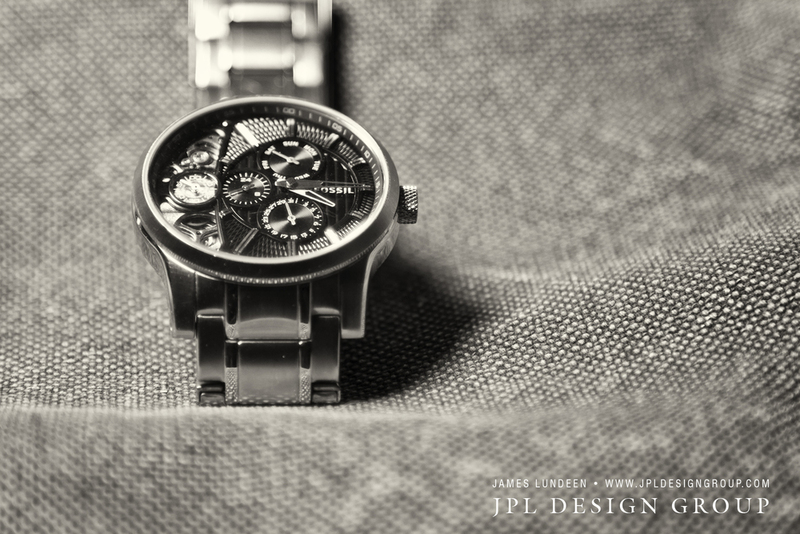 My little project for this weekend was taking pictures of my watch. This watch has been out of commission for a year because of a dead battery. I may want to do this project again. Call this phase one of a learning process. The writing process in describing this is even worse than this project. Maybe I should get my brother to write this stuff. 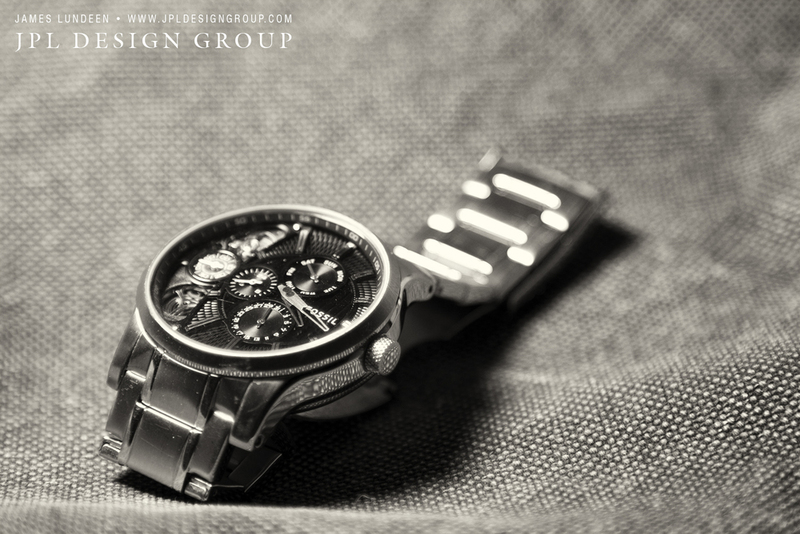 I have been looking at ads for fancy expensive watches for a number of years now and use those for inspiration. So far, I haven't matched those, but will continue trying. I have been experimenting with light positioning, speeds, f-stops lenses etc. Color and black and white photos of a Samick 5 string bass guitar. Miscellaneous photos taken around Southeast Michigan. Great Lakes ship American Integrity up-boud into Lake Huron. You can't just pass through Colon, Michigan, the Magic Capital of the universe. My grandmother Damon grew up in this small little town. On a recent trip through town, I stopped to photograph this spill way. Not very impressive, I know, but this thing was what I remember as a major waterfall when I was a kid. After rolling through Colon, I happened across this covered Bridge, the Langley Covered Bridge. 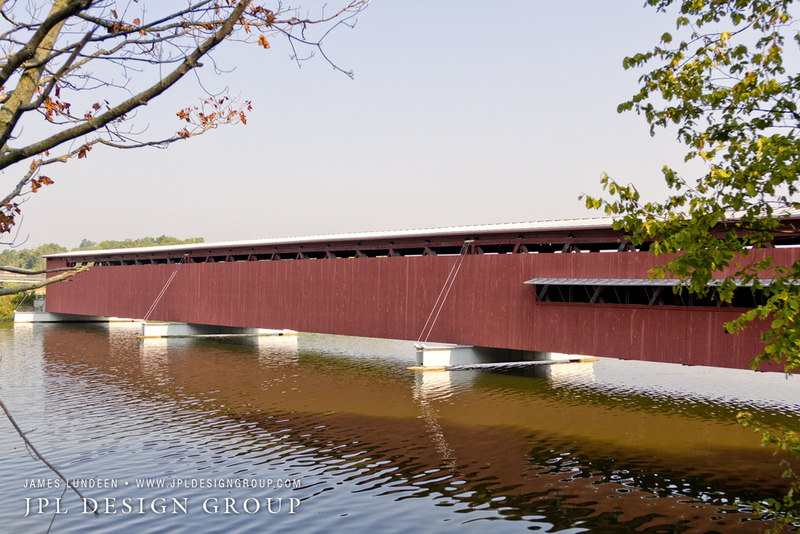 This bridge is the longest covered bridge in the state of Michigan that spans the St. Joseph River. It was constructed in 1887. This is a photo of an address plate. I thought the patina on it was interesting. The site of an address plate wasn't interesting, even this number doesn't have much meaning, as far as I know. I won't say what city or street this address is on, but I am sure it means a lot to the people that live at this address. To some, it may be that address that they call their childhood home and carries fond memories.